More Bond on the way! 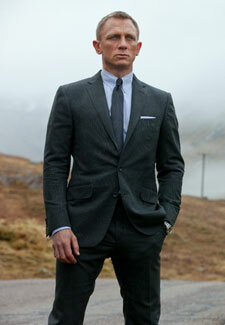 Action man Daniel Craig has revealed he’s signed up for two more Bond films following the release of Skyfall next week. But will those infamous trunks get two more outings? We live in hope!